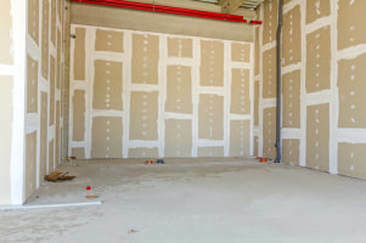 Blueboard is a very popular drywall, costing only a little bit more and generally being more durable than regular plaster board. This is accomplished by the unique blue papering that lays over the interior gypsum board. 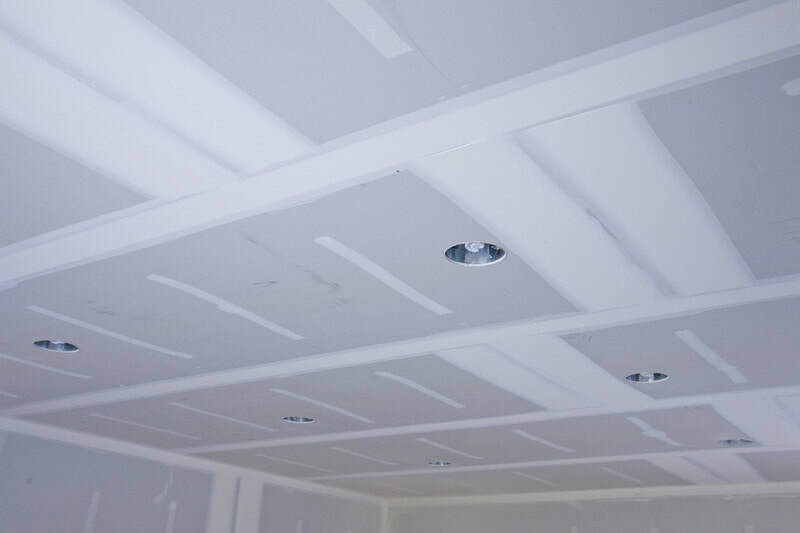 This paper bonds easier and better to plastering, typically veneer plaster, and thus ends up in a stronger and smoother finish on your wall or ceiling. 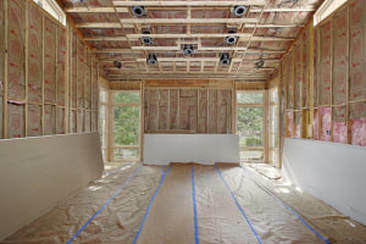 Being made this way, it requires less plaster and usually less installation time. 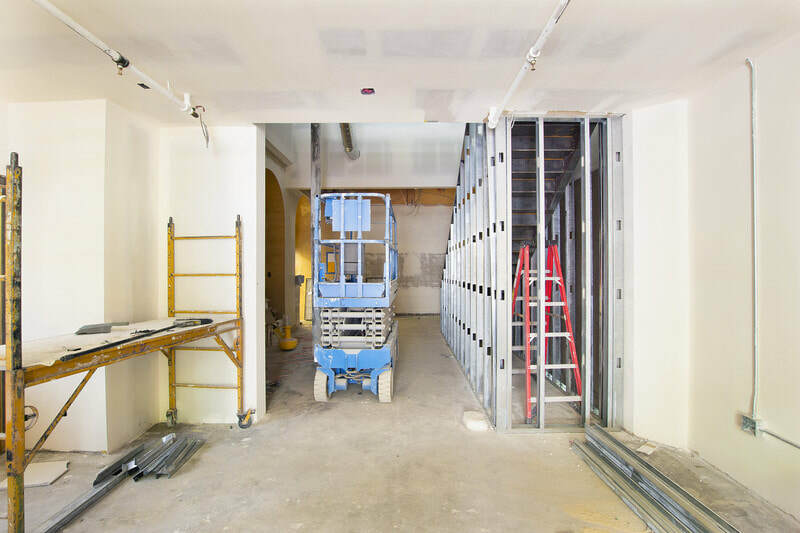 The joints require taping but a smaller amount of plaster is applied over the blueboard gypsum board to achieve a smooth durable surface. ​ This type of dry-walling can be quite difficult to do, but in our experienced hands will be accomplished with quality and efficiency. Contact us now to see if blueboard is right for your home or business needs!